When talking about small lines and low flow rates gas and liquid flow measurement, we have some reliable recommendations, such as mini thermal mass flow meters, low flow liquid turbine flow meter, metal tube Rotameter. 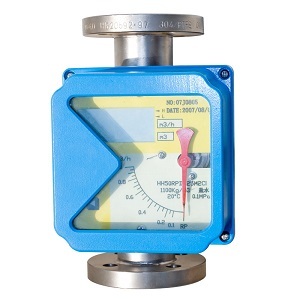 See below general introductions for the rugged low flow meters also at low price cost. 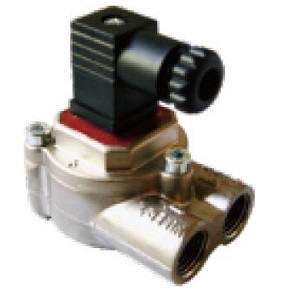 It employs the thermal dispersion principle whereby the rate of heat absorbed by a gas or air flowing in a closed pipe or duct is directly proportional to its mass flow passing. Thermal flow meters are frequently used for the regulation of low gas flows or air flow, It is a kind of gas flow controller. It is only dedicated to measure clean and not corrosive liquids, cannot measure gas.Perfect choice low flow meter for oil. Coriolis meter can measure liquid, gas and steam; it can have mass flow, temperature and density measurement by one flow sensor. It can have small sizes low to DN1.5-DN8 size.